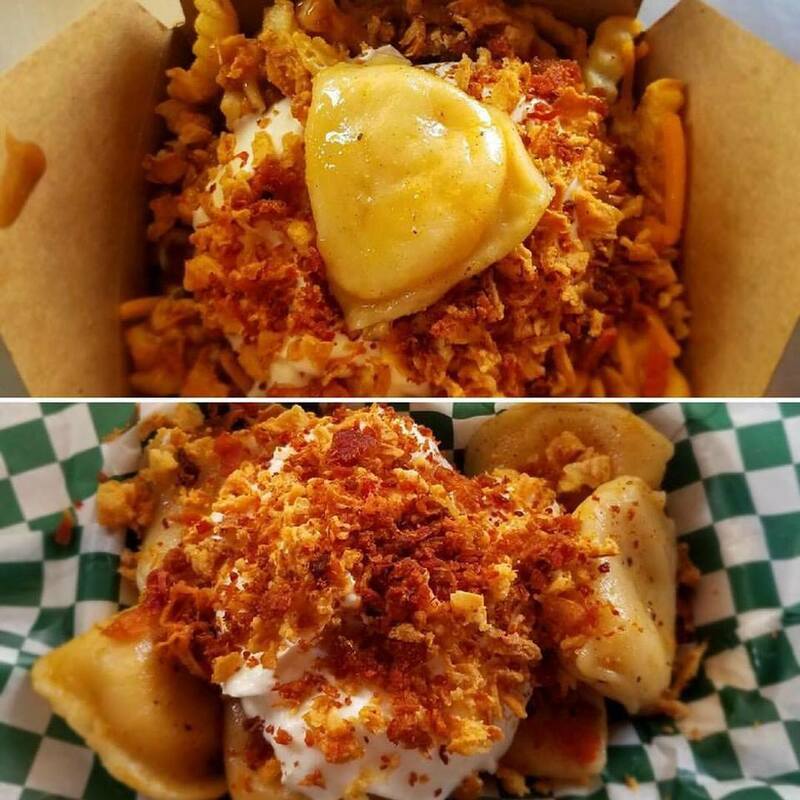 Perogie Pirates will be serving perogies for take out or delivery via Skip The Dishes! Also FREE DELIVERY on Skip on orders over $20! As per usual on Thursdays, the 5th order for pick up gets it completely free!